I have always wanted to learn how to bake a Chiffon Cake. Of course, pandan chiffon cakes can be easily found at any bakery in Singapore, but the idea of being able to amend the recipe slightly to create my own flavoured chiffon cake is what enticed me. So when the opportunity to attend a Munch Ministry baking class arose, I jumped at the chance. 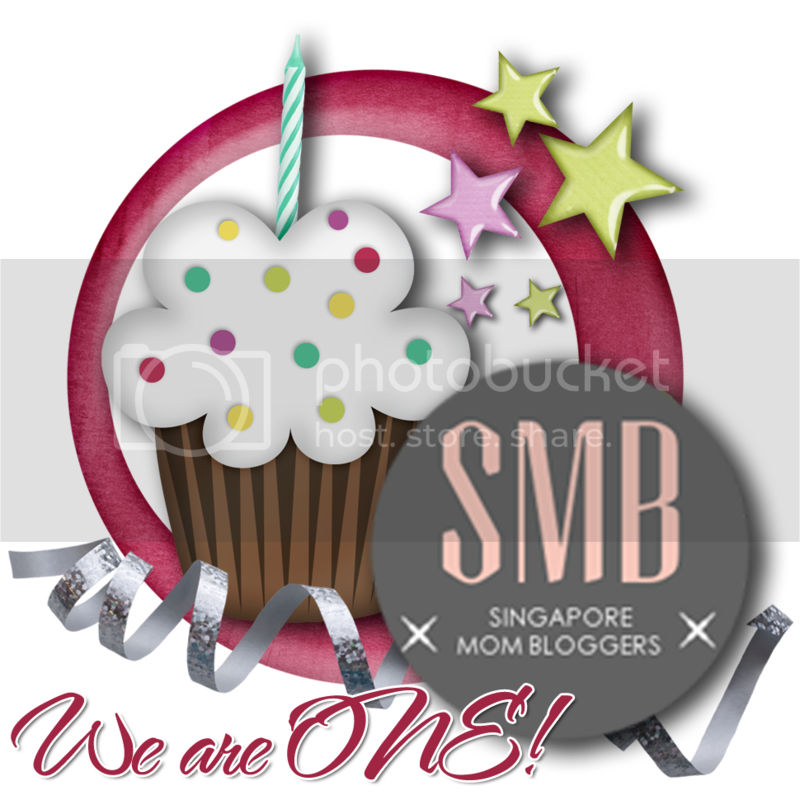 The baking class was organised specially for the Singapore Mom Bloggers to celebrate it's one year anniversary. Being a part of the group has certainly made blogging a lot more fun and I am thankful for the friendships that I have made. We met last Tuesday morning at the Civil Service Club on Tessensohn Road. The baking class was taught by Pauline and Louisa who together run Munch Ministry. When I first walked into the kitchen, I was pleasantly surprised not just by the equipment but the layout. 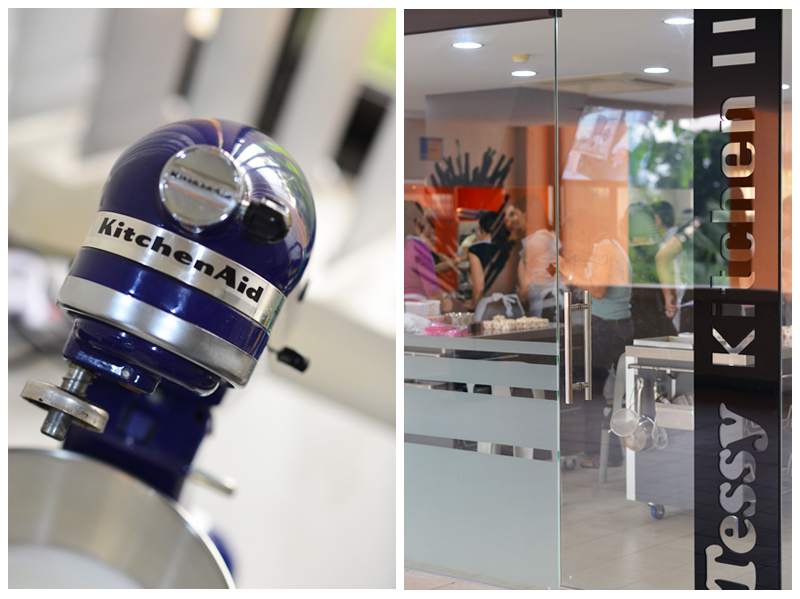 There were 6 workstations fully equipped with baking tools. The other great thing about this class was the fact that we had the opportunity to test the recipe there with Pauline and Louisa on hand to answer any questions that we had. Each of us chose a workstation and we paired up to bake our own cupcakes to bring home. Jenn was my partner for the day and it was great fun working together. Pauline explained that the Hokkaido chiffon cake was given its name due to the addition of milk from Hokkaido. 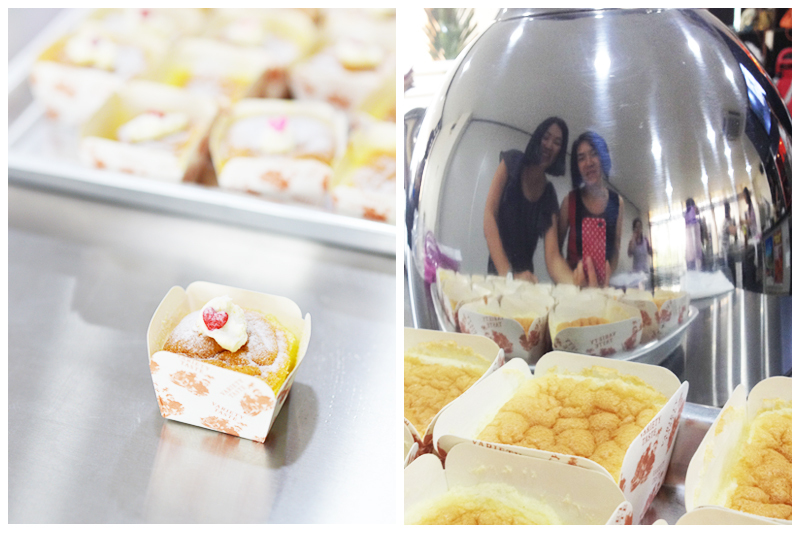 During our workshop, we used milk from New Zealand but the chiffon cakes created were light, delectable and yet satisfying. I later chanced upon Hokkaido Milk at Fairprice Finest at Bukit Timah Plaza and tried baking a fresh batch using the milk. The chiffon cakes were extra milky and creamy and after baking the chiffon cakes, the milky scent was present with every bite. I can't reveal the recipe that we were taught that day but if you are interested in baking this chiffon cake, I recommend signing up for the baking classes by Munch Ministry. I personally believe it always pays to get the right recipe otherwise all your effort is in vain. Once the cakes were baked, we set them aside to let them cool before we inserted the whipped cream. You can tell from the image above that our cupcakes rose and then deflated. You might think that we messed up but for this chiffon cake, it is fine if it sinks. In fact, it is intentional. The recipe calls for the egg whites to be whisked to soft peaks which results in the cake rising and then sinking leaving gaps for the cream to slip into, which is yum, oh so good! When I baked it at home, I whisked the egg whites to stiff peak stage and the cake didn't flatten. I asked Pauline whether there would be any difference and she confirmed there wasn't any. So it really is a personal preference as to which you prefer. Once the cupcakes had cooled, all that was left to do was to pipe the whipped cream into each cupcake. We simply inserted the piping tip into the cupcake and squeezed that fresh cream inside. Now you might be tempted to pop one in your mouth at this stage but try to resist and instead, pop it into the fridge for an hour or two. Because once chilled, each mouthful promises the perfect combination of soft layers of chiffon and fresh cold cream that will ooze into your mouth with each bite. And there you have it. Those were the Hokkaido chiffon cakes that Jenn and I baked together. My kids really enjoyed them and I was itching to try the recipe again once I got home. I started to dream up different ways to flavor the cream. So over the weekend, after I had baked a fresh batch, I ended up using lavender buds to create a lightly scented lavender lilac whipped cream which I thought was also reminiscent of Hokkaido's lavender farms. Finally I topped each one with a blueberry and served them chilled with a couple of blueberries. When I was done, the kids were in bed so I served one to my husband. He took one look and removed the blueberry but at least he finished the cake. Hmm, maybe i'll skip the blueberries next time.